Robbie Dunne will attend a BHA disciplinary hearing, after being charged with taking a piece of lead from a stable companion prior to the weigh-in of the race he won at Chepstow back in 2017 and going onto hide it in his breeches. The sport's governing body will present a panel of stewards on Thursday afternoon, who will consider whether the 34-year-old jockey knowingly rode his mount half-a-pound under the weight he should have. 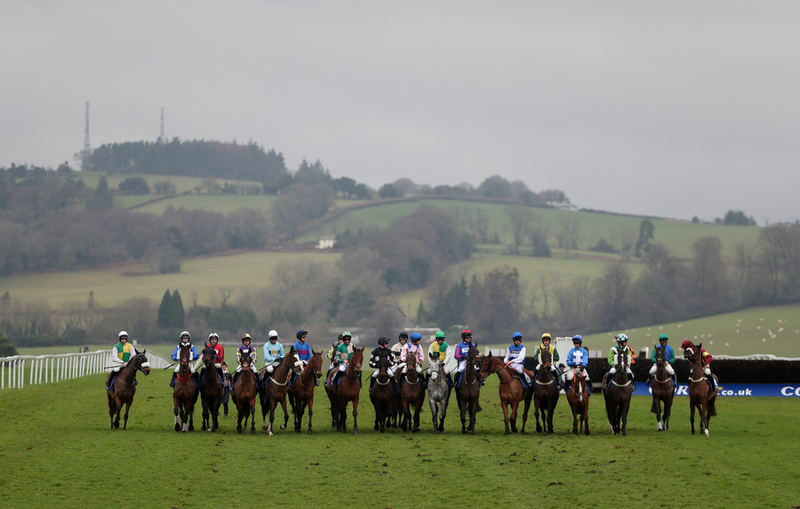 The race in question was a Novice Handicap Chase at the Welsh venue of Chepstow two years ago, whereby Dunne prevailed on the Ian Williams-trained Rocknrollrambo by just over two lengths. Ironically, the 12yo son of Winged Love has failed to win in four starts since. The officials will also seek to resolve whether Dunne had deceived the Chepstow stewards at the inquiry and purposefully failed to put himself forward to the clerk of the scales to simply resolve the issue. That could have been ironed out and cleared up with another step on the podium there and then, especially after it became apparent that his equipment had changed since weighing out. The recommended entry point penalty for a breach of Rule (A)30 by the British Horseracing Authority's guidelines –conduct prejudicial to the integrity of horseracing – is a £2,000 fine or suspension, withdrawal or disqualification for three months. A breach of Rule (A) 31.2 – endeavouring to mislead an investigating officer – also carries the same recommended entry point, indicating it could be sometime until we see Dunne in the saddle again. The panel will also contemplate whether the unnamed associate who passed the lead to Dunne, was guilty in deception and misleading a BHA investigating officer on two separate occasions after the incident. Dunne will of course have the right to an appeal, but the outcome will be headlined before our eyes late Thursday, if not Friday morning. If found guilty, the jock based in Alcester, Warwickshire, will hope to follow in the footsteps of young Declan Lavery, who last month similarly faced a panel of BHA stewards, but came through a successful appeal for a totally different offence. The Irish amateur won the right to quash his ten-day ban, awarded to him after his ride on Jerrysback for trainer Philip Hobbs in the National Hunt Chase at the Cheltenham Festival in March. Dunne - who rode Bless The Wings to completion in the Grand National on Saturday, and is a previous winner of the Scottish version which takes centre stage this weekend at Ayr, has recorded forty winners so far this season.